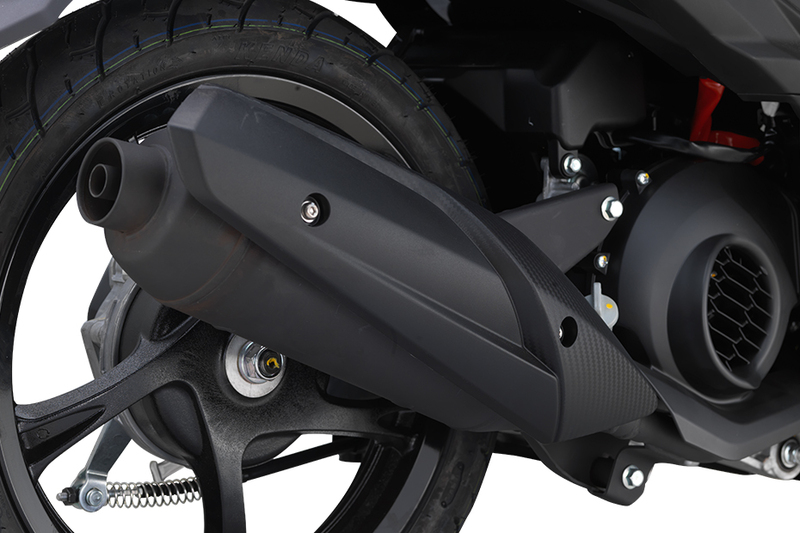 Stylish exhaust housing befitting the overall aggressive and daunting presence of the bike. 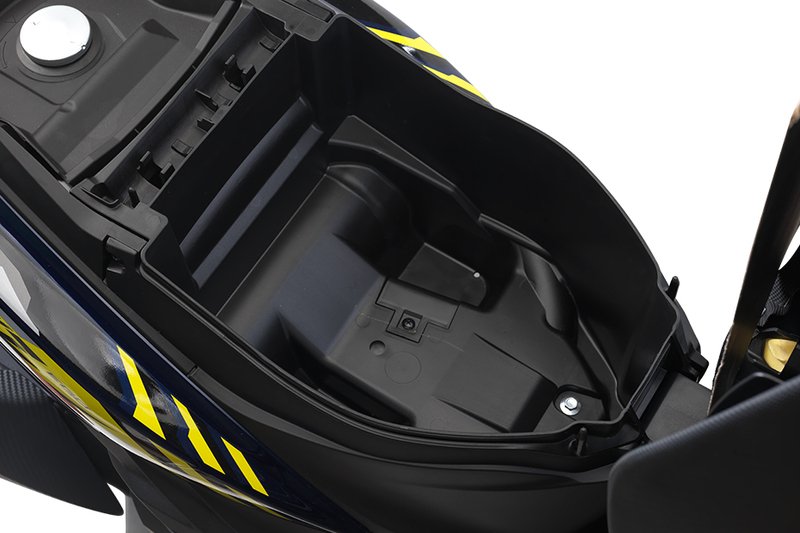 A generous 14L under-seat storage compartment to hold your personal items including a jet-type helmet. 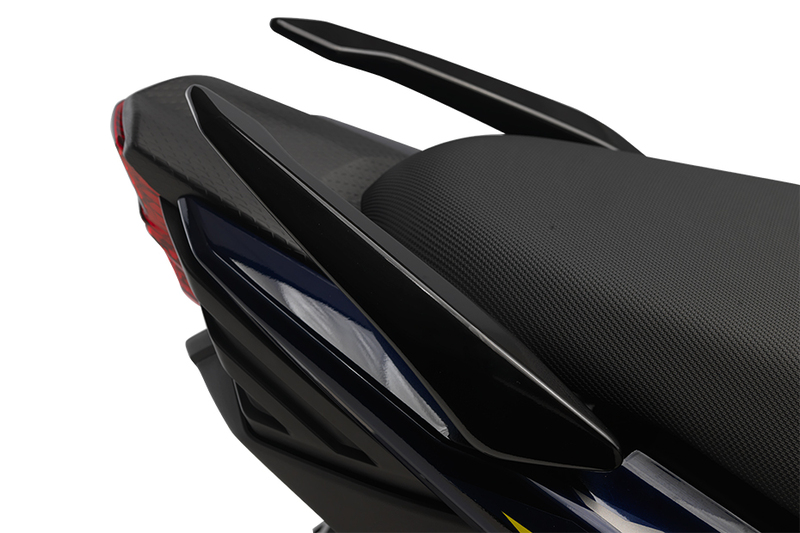 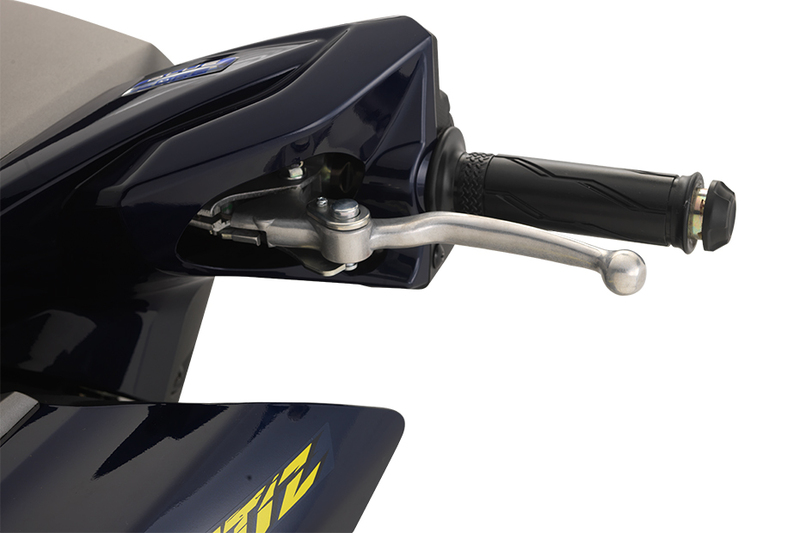 An easy to reach, ergonomically designed safety grab bar for the pillion rider. 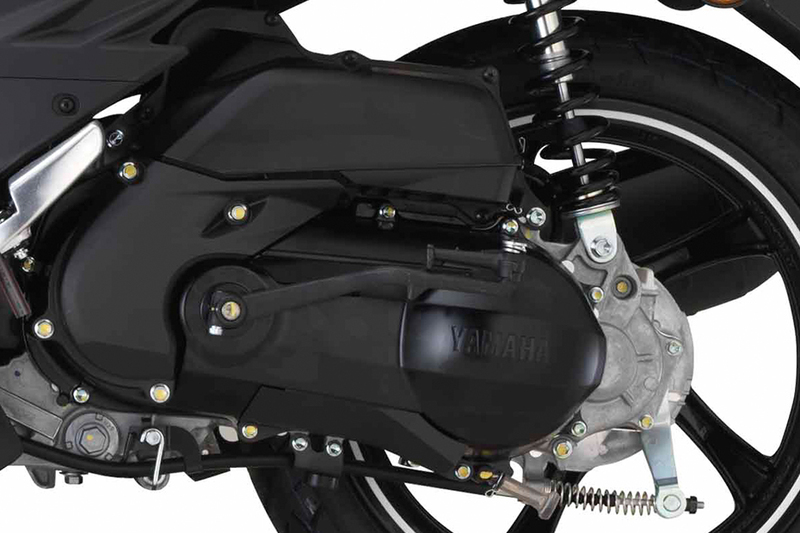 An added safety feature, the on/off parking lock system to ensure your bike stays in place during engine idle and parking. 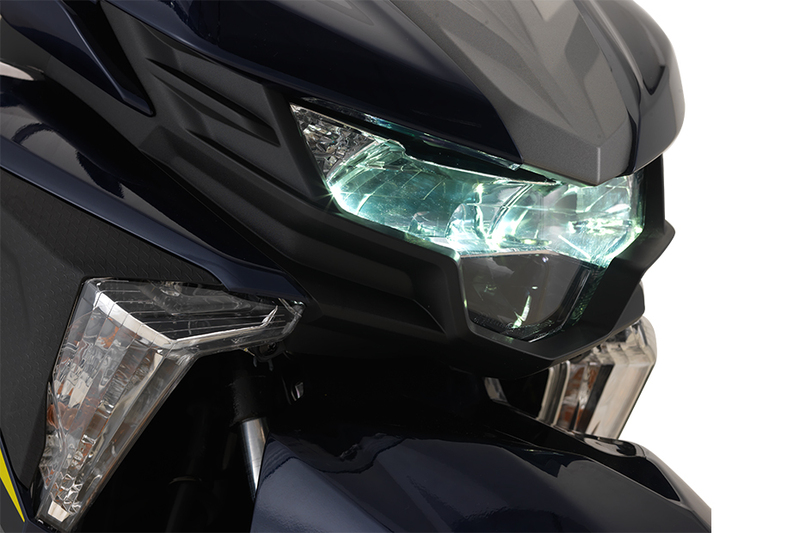 A glaring illuminated headlamp complete with adjustable brightness settings to suit your ride at whatever time of day. 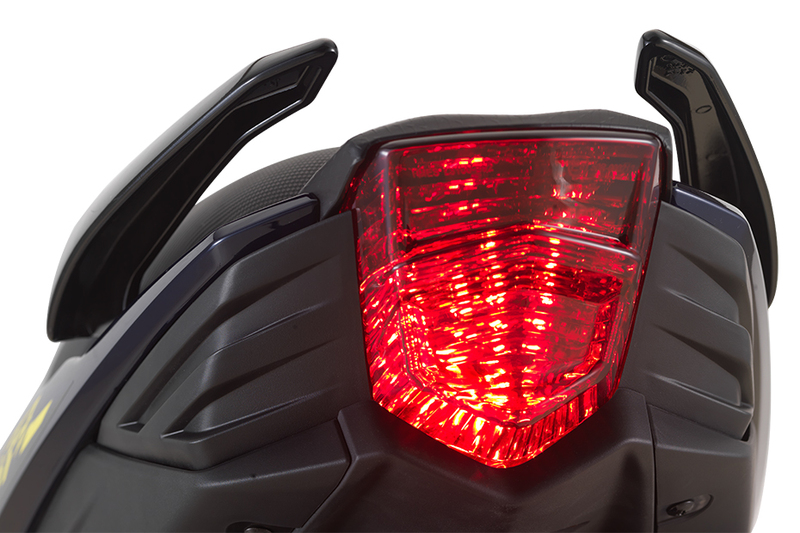 Modern and stylishly designed rear brake light, emitting strong light for maximum visibility. 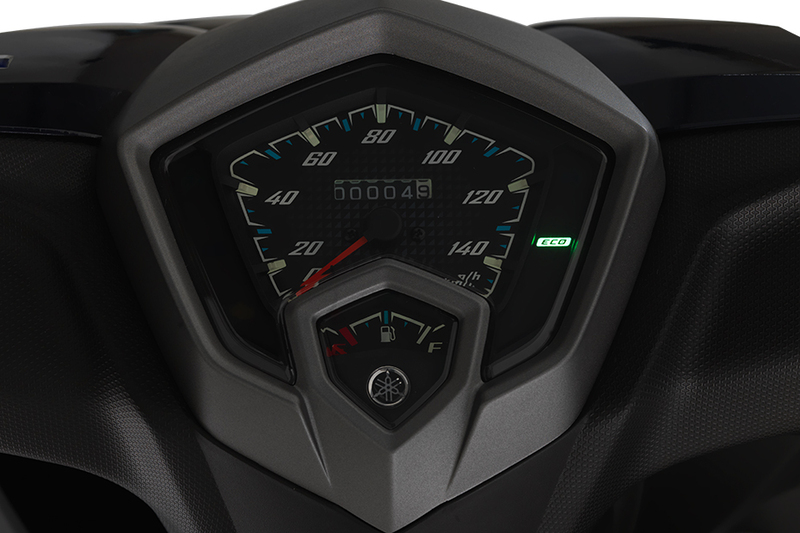 A newly designed meter gauge with ECO indicator, lighting up when the balance of power and fuel efficiency is attained. 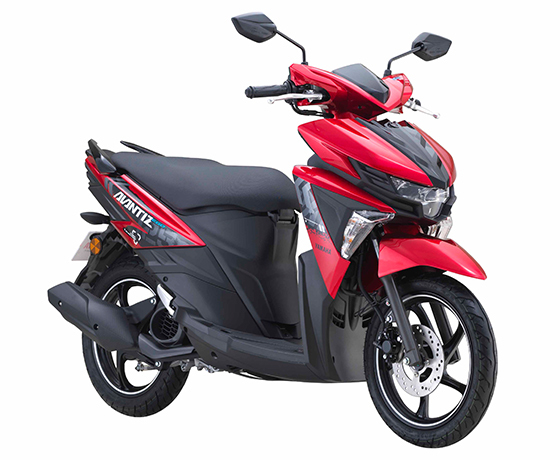 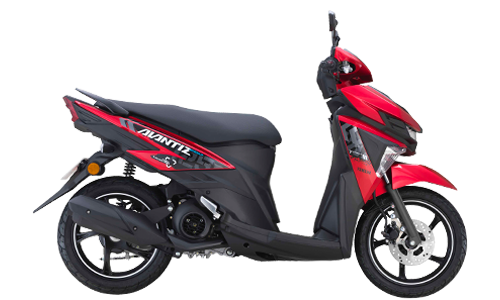 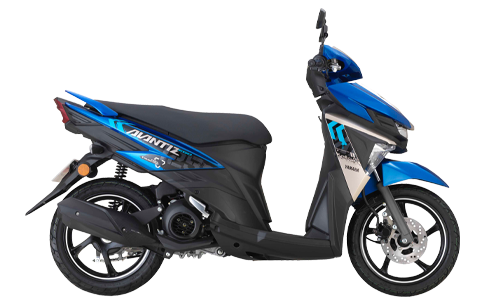 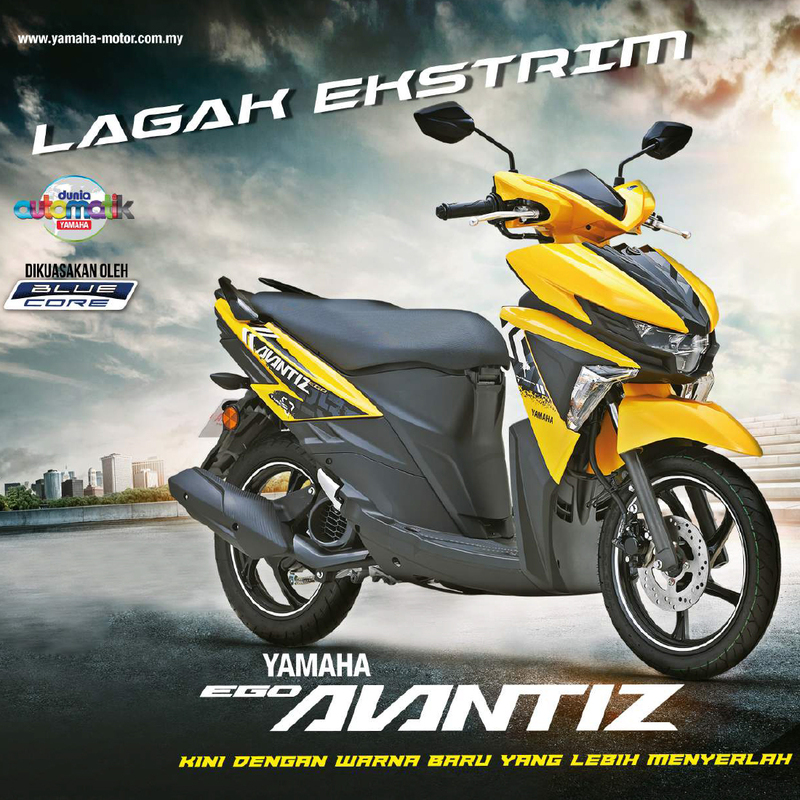 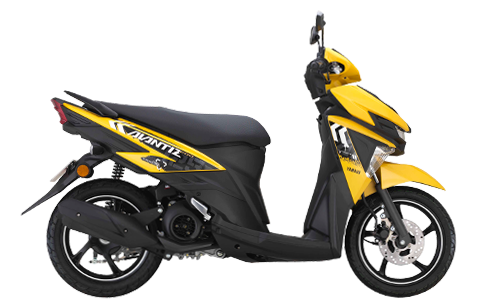 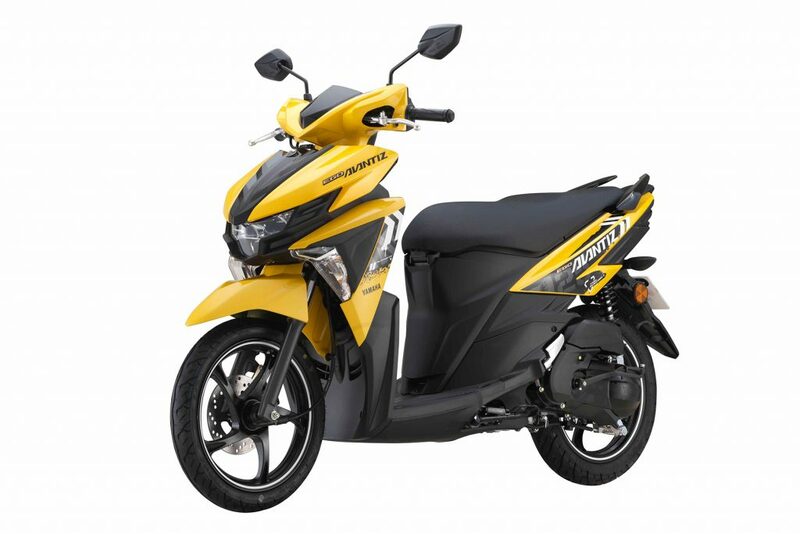 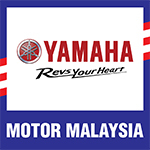 Powered by Yamaha’s exclusive Blue Core technology that promises more power with less fuel and a much more superior ride!